My dad was born in 1925 and his birthday was on Monday—he would have been 92. He grew up in Hamilton, Ontario; fought in WWII for the RCAF; he was the youngest of five and enlisted at age seventeen after his elder brother died overseas. He adored his mom, Lydia. 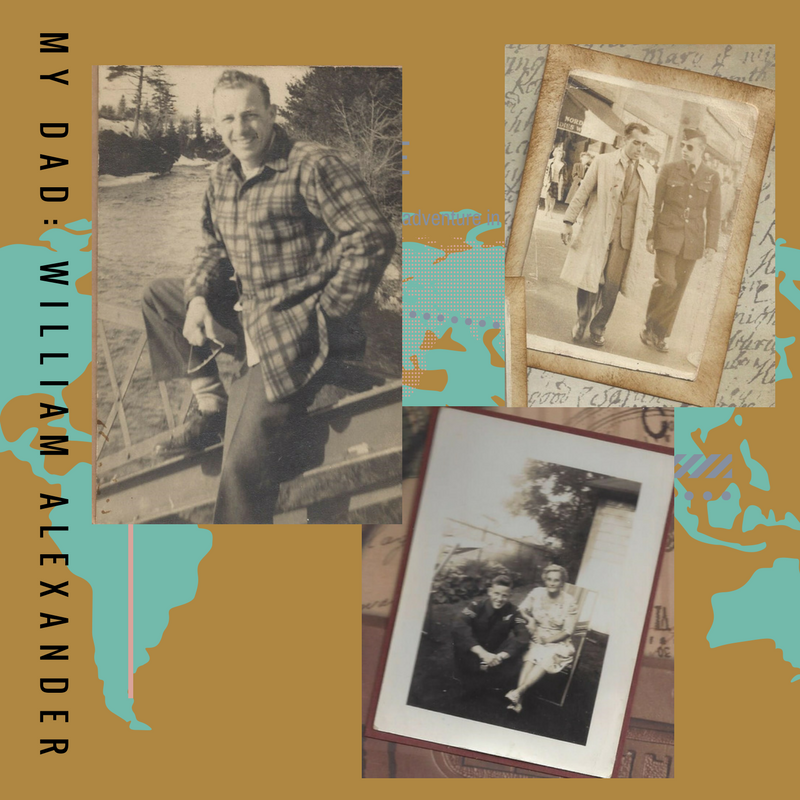 He was always whistling a tune; the scent of cherry pipe tobacco; he endearingly called me mugwump; his smile when he held his granddaughter; the love of reading he passed on to me; his thoughtful giving nature; his quiet sense of humor. 08 Jun	This entry was written by Laura and published on June 8, 2017 at 10:00 am. It’s filed under Family, Laura, Lifeology, Love, Memories, Relationships. Bookmark the permalink. Follow any comments here with the RSS feed for this post. Dear Friend: This is a lovely tribute to your dad; thank you for sharing him with us. He and my dad had several things in common – I’ll share next week, too.